The project is due to launch in 2018 and be fully functional by 2035 with investments worth $4.6 billion. 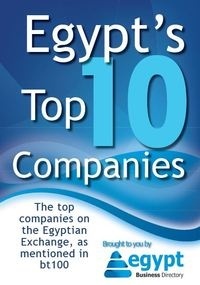 1- The agreement was made in 2014 between President AbdelFattah Al-Sisi and Russian President Vladimir Putin, however the Memoranda of Understanding wasn't signed until February 2016. 2- The Russian industrial zone will be located east of Port Said and will cover an area of 2 million square meters. 3- The industrial park will be established with $4.6 billion worth of investments, this is the preliminary estimation offered by the Russian side. 4- The zone is expected to generate at least $11.6 billion revenues and more than 70,000 jobs. 5- Almost 60 Russian companies are taking part in the project, mostly private companies including GAZ, Gazprom Neft, Kamaz, UAZ, Transmashholding, Tatneft, InterRAO among others. 6- The first stage of the project is due to start in 2018 and cover more than 80 hectares. 7- The project is expected to be finalized and fully functional by 2035. 8- The Industrial zone is planned to offer low taxes for Russian companies that are part of the zone, with reports about 0 sales tax. 9- The project is considered a kick start for further Russian expansion in Africa and the Middle East regions, further strengthening the bond between Egypt and Russia. 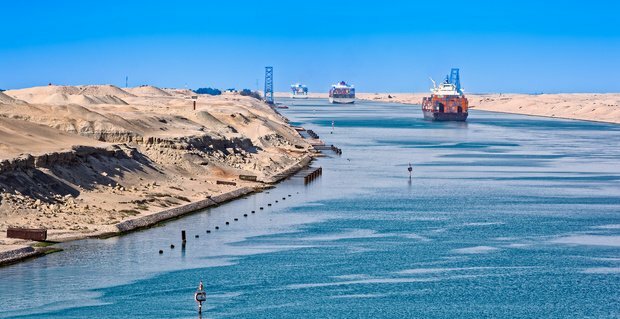 10- The Russian zone should be the first of several zones to be established around the Suez Canal, with plans already underway for Chinese and Italian industrial parks.